Lil Wayne explains his “older and wiser” approach to his new album. 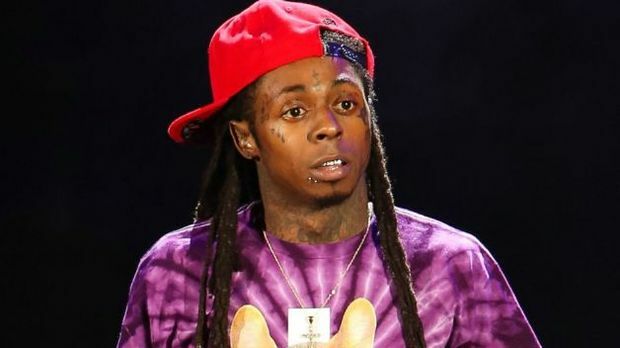 Lil Wayne caused quite a controversy with his choice of words on Future’s “Karate Chop” remix last year, causing quite an uproar with a tasteless reference to the brutal murder of Emmett Till. Whether or not it’s influenced by the reaction to that particular line, Wayne is apparently trying his best to watch his mouth on his upcoming album, Tha Carter V …***I bet Nigerian fans can’t wait for this new weezy F***…..